We offer an unconditional 30-day, money back guarantee so you can be sure Spiritual Growth Studio is a perfect fit for you. 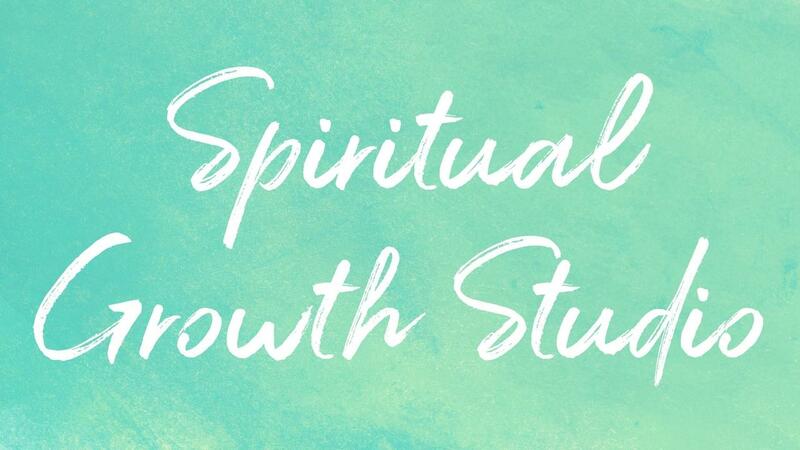 If you are not convinced of the incredible value contained within Spiritual Growth Studio, I will issue a full refund within the first 30 days of your membership on the annual plan, so you can save money by choosing this option risk free. There are absolutely no conditions or “Fine Print”. Just send an email to me within the first 30 days and I will issue a full refund. You may also cancel your annual membership at any time after 30 days. You'll continue to have full access to Spiritual Growth Studio until the end of your annual billing cycle.